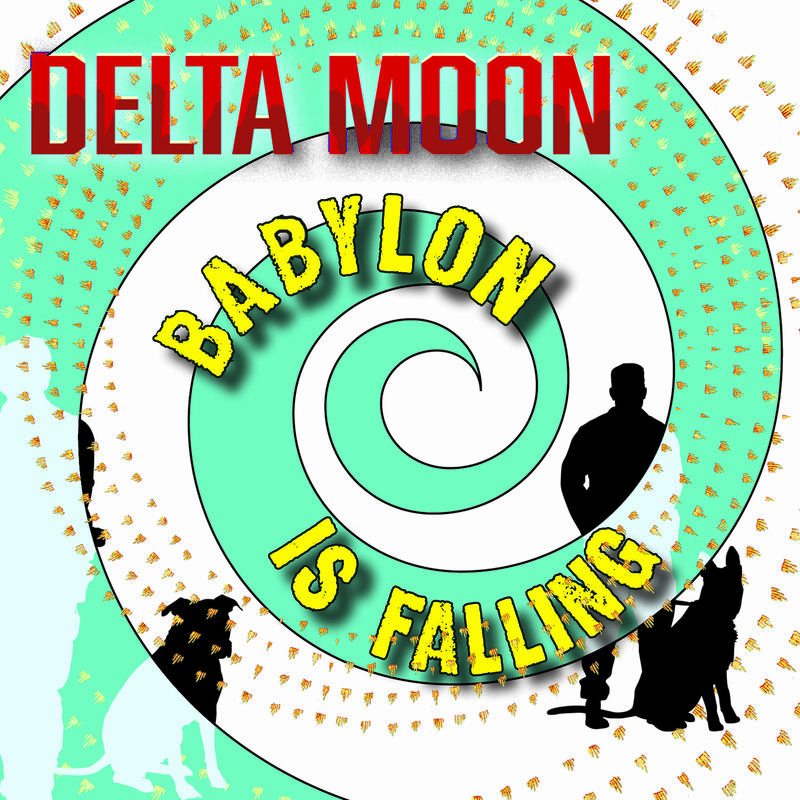 We are proud to announce the release of BABYLON IS FALLING from critically acclaimed blues/rockers Delta Moon and its label, Jumping Jack Records. 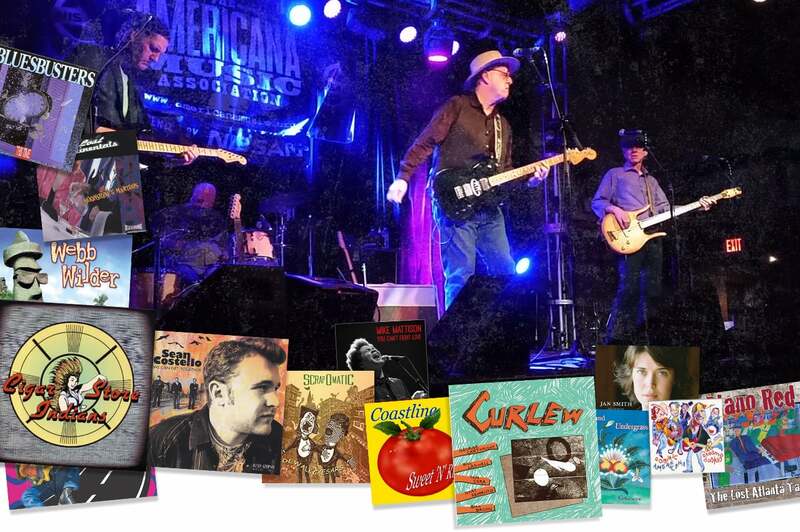 Landslide Records is proud to announce the release of SOVEREIGN TOWN, a vibrant new set of mostly original compositions from Australian singer-songwriter and gifted guitarist Geoff Achison. 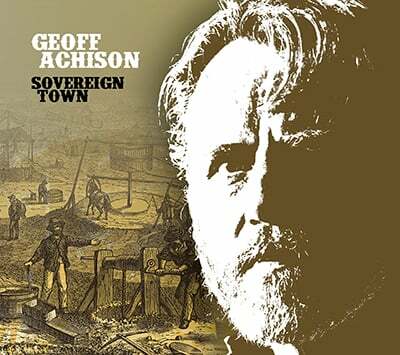 2018 release of SOVEREIGN TOWN, a vibrant new set of mostly original compositions from Australian singer-songwriter and gifted guitarist Geoff Achison.